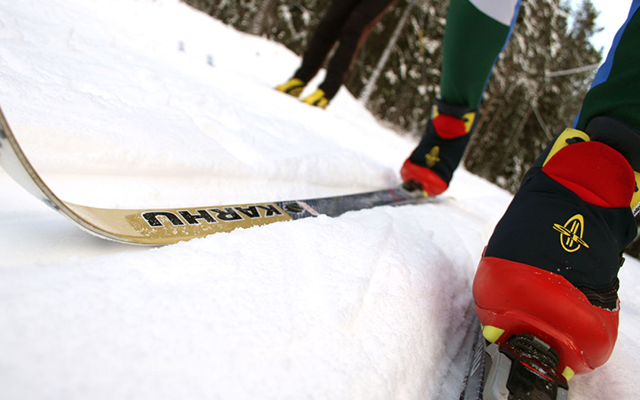 Several training centres and competition arenas of the highest international class can be found in the region between Sundsvall and Trondheim. They are all easy to get to and centrally located. Södra berget in Sundsvall was built to be used all year round. The track system’s strength is its rich variation. 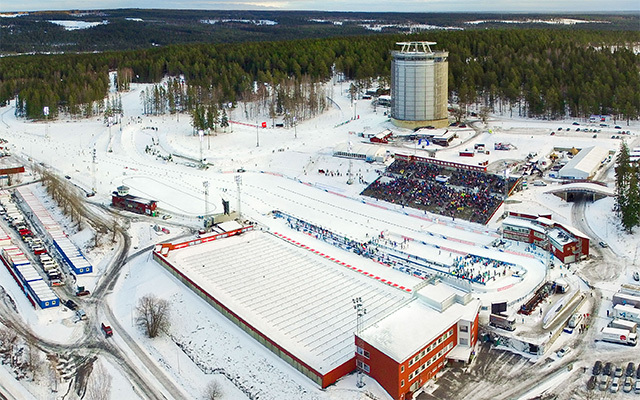 One of Sweden’s biggest skiing areas and a competition arena for winter sports of the highest international class. 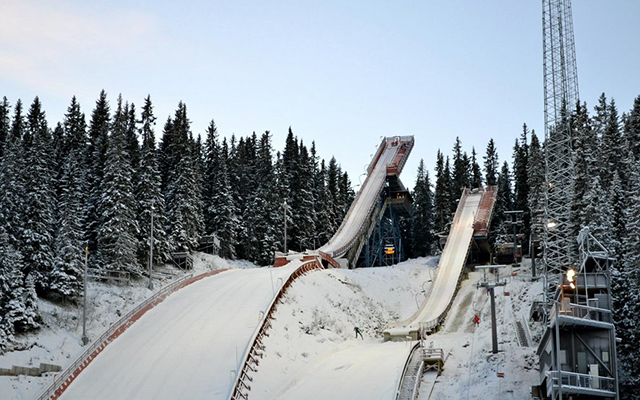 Granåsen Ski Centre is Trondheim’s main arena for ski jumping and cross-country skiing. Granåsen is next to Bymarka. Ski Region Mid Scandinavia is joined together by three cities into one area stretching from coast to coast over two countries. The region, covering a distance of just under 540 km, has all the prerequisites for the world’s best skiing on narrow skis. Two countries that understand how to build skiing arenas of international class. It’s not by chance that the region has the highest number of champions in the world on narrow skis.